ELIXIR | Gescina The Chemistry of Nature Inc.
ELIXIR contains four “catalytic” metals – Gold, Silver, Copper and Zinc, resulting in outstanding spectra of overall health-support activity in the human [and many animals!] organisms. All of them act not only as catalysts for numerous biochemical reactions, but are important part of human organs and systems. It is used specific formula and ratio between all four elements, to provide resonating effects to improve, protect and promote one health and well-being in overall. Included effects also related to spiritual lift-ups,all chakras activation, traditionally attributed to few plants capacity. *In few cases, we add catalytic amounts of pure colloidal Platinum or Palladium. GESCINA’ ELIXIR has various strength and ratio of metals for various applications. -Mitigate stress-related issues, support one during life changing, post-operational periods, traumas and much more. ELIXIR offers great support for the human body, when having specific health issues. It is safe for many ages and conditions. Clear blood vessels, protect against various disorders and diseases. It is pure liquid without smell, taste, colorless. Stable within 3-4 years (keep it in dark quiet place). Shake well bottle before usage, since all these metals, even in nano-form, tend to settle down, which causes different distribution in vessels by height. 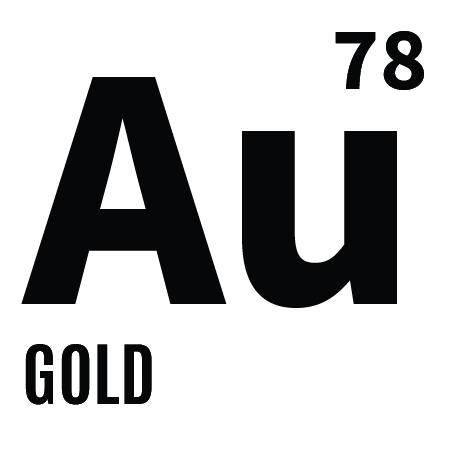 Nano-particles of colloidal Gold, Silver, Copper and Zinc [same as Platinum or Palladium] are much smaller than internal mucus membranes pres,skin pores or membranes paths, and they easily travel through body systems. Mostly of them carry positive electrical charge and surrounded by water molecules and clathrates, allowing stay suspended. At bigger size or coagulation conditions (frost, electro-magnetic forces), nano-particles of all these elements tend to sink to the bottom of vessel. Such colloids slow losing their strength as health supplements. Colloidal elements are not only act as transport agents to delivery energy, Oxygen, Nutrients to various cells, but also participate in numerous bio-chemical reactions occurring constantly in our organs. According to suggestions, ultra-fine colloidal particles of catalytic elements built crystal-like structure around damaged tissue or cell. They activate the body own immune system to heal and repair cells. There are even indications, that cancer cells in the presence of colloidal Silver able to turn to normal ones. That research continues. Many chronic diseases start due to deficiency one or another mineral. 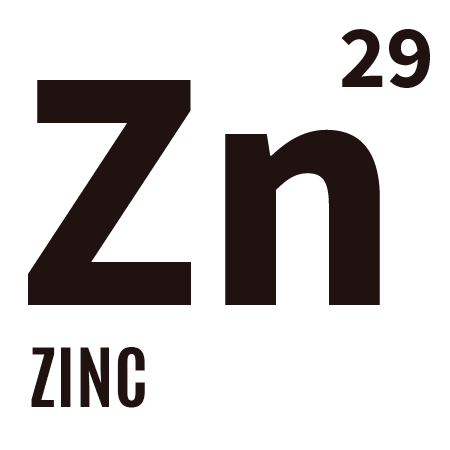 As indicated Dr. Linus Pauling, two- time Nobel Prize Winner, “You can trace every sickness, every disease, and every ailment to a mineral deficiency”. Skin applications benefits [ see Precious NANO-SPRAY Serum]. The uniqueness of such combination is in their synergism of joint activity. 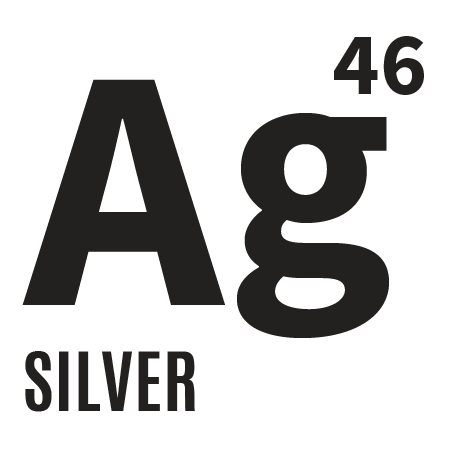 It is shown, that colloidal Silver in the presence of “catalytic amounts of Gold shows much stronger potential-as powerful antibiotic, killing more than 650 pathogens without side effects, help repair damaged cells,faster heal soft tissue. Faster oxygenates the blood and capillaries. Copper in the presence of Gold and Silver, promotes brain clarity ,more effective for external treatment of swollen joints and muscles. more effective for body relaxing, stress release,reduce/eliminate headache , lower back and other stress-related pains. The Efficacy of ELIXIR may be referred to synergistic effects of activity of all elements. Drink 2-3 table spoons a day, one bottle for one adult person. Every day till finished. Better, drink it separate from food intake for 30-40 minutes One bottle suggested as minimum for one course. If there are any medical conditions, one may need 3-4 bottles per year.As all minerals are in bio-compatible form, it is safe to use it along with other supplements, only separate the usage by time. Restrictions: Do not combine ELIXIR usage with Iodine or Iron supplements. *We do not advice use by pregnant women or person with allergy for minerals.